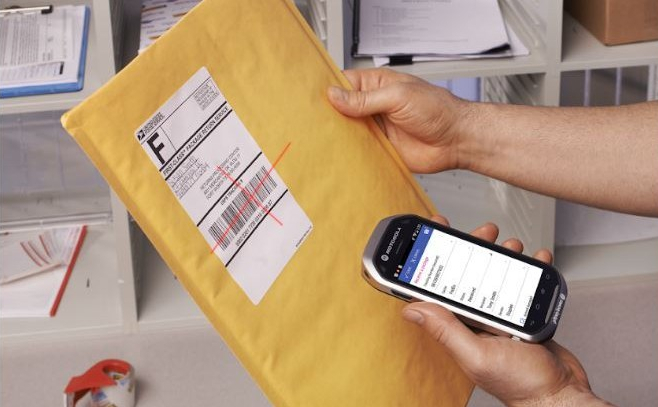 MAILCOM ’19 will feature a groundbreaking session on USPS Informed Address, which allows mail to be sent and delivered without a customer’s physical address. Instead, email addresses, social media handles, and other identifiers can be used on the envelope to get the mail delivered. The USPS is now piloting Informed Address — something you and your company need to know about as part of your mail systems management. The session is one of 90 cutting-edge educational seminars at MAILCOM, where mailers learn how to maximize mail and distribution to save money, improve results, and service the organization’s needs.